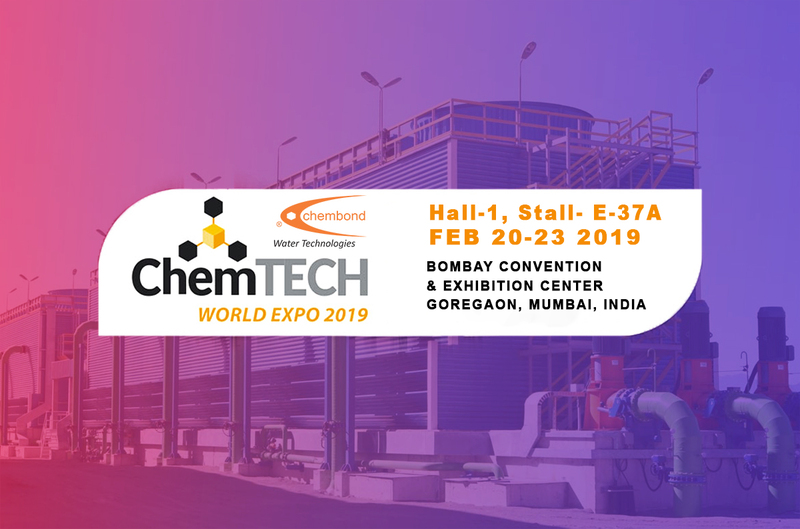 Chembond Group to showcase Water Technologies at Chemtech World Expo 2019. Chembond would introduce its range of solutions for the Chemicals industry. “By participating in this exhibition, we would interact with our clients and seek their requirement and provide our solutions, added Mr. Vinod Deshpande, Group Vice-President for Chembond Chemicals Limited.